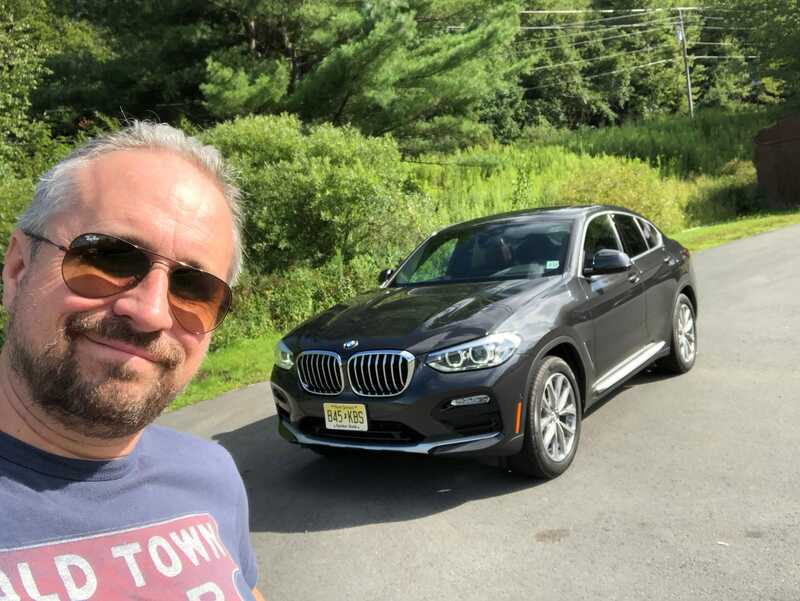 Matthew DeBord/BIHow does the BMW X4 stack up? 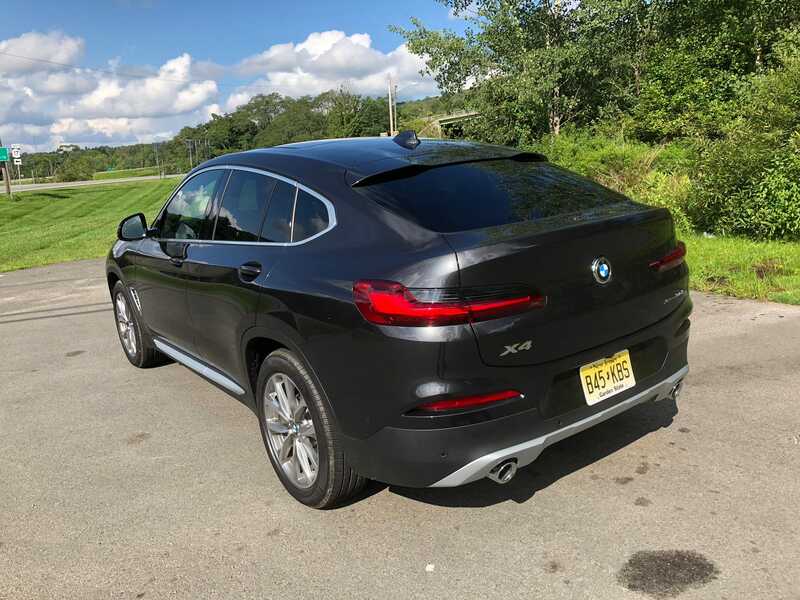 The 2019 BMW X4 is a “sport activity coupe,” a fastback SUV that strives to combine sporty driving with crossover versatility. The styling is a bit confusing, but the X4’s peppy 248-horsepower four-cylinder motor and crisp handling won me over. The BMW X4 has a pretty firm ride, so it might be the best highway cruising choice. One of the more perplexing vehicles I’ve tested at Business Insider is the BMW X6. “It’s certainly the oddest segment in the motoring world, outside of ‘shooting brakes’ (two-door station wagons) and limos with hot tubs,” I wrote. That impression has long stayed with me, even as this weird segment has grown. It was the first thing I thought about when BMW was kind enough to loan me a X4 for a week. Would this smaller, less burly version of the X6 M, this fastback revamping of the stalwart X3 SUV, strike me as strange? As it turned out, I had a good test lined up: a 250-mile round-trip run to my daughter’s sleepaway camp in New York’s Catskills. There would be highway driving and some nice twisty, windy roads to put this sportif SUV through its paces. That’s what these vehicles are all about. 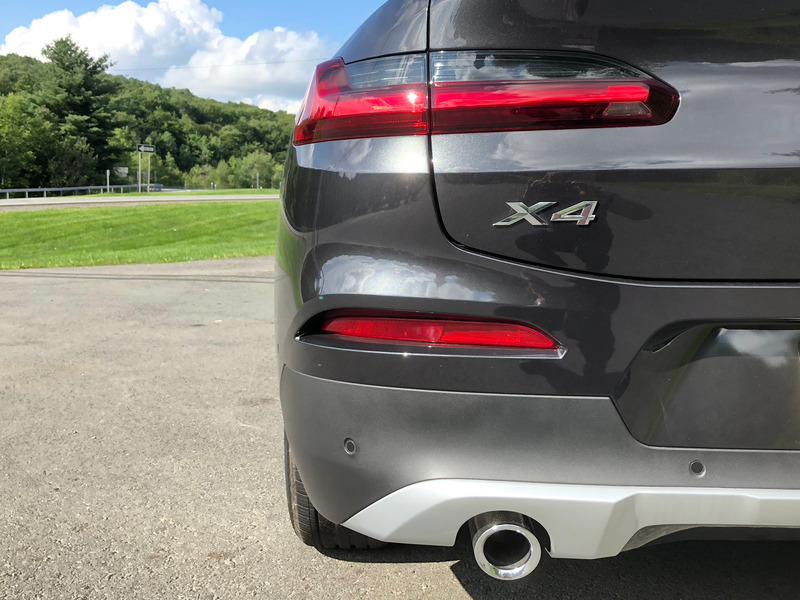 The idea is to combine crossover SUV versatility with sports-sedan styling and that whole “ultimate driving machine” vibe. 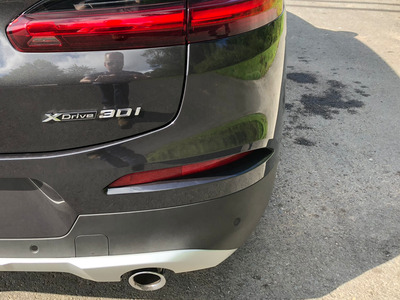 I daresay, for the Bayerische Motoren Werke chariot to be all things to all people – but mainly something different from buyers who can’t accept a sedan but don’t want the stigma of an SUV. A word on the “coupe” part of “Sport Activity Coupe.” A coupé, of course, should have just two doors, not be a convertible, and historically not be a utility vehicle. Times change, obviously. You have to abandon your allegiances to traditional automotive nomenclature. Why? Because BMW says so. 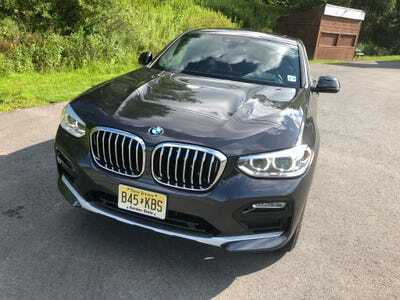 This SAC, a 2019 X4 xDrive 30i, also arrived with all-wheel-drive, which again sort of bucks the whole coupé ideal, giving life to the notion that two-doors with sporting pretensions should be rear-wheel-drive machines. Behold! The 2019 BMW X4 xDrive 30i! The paint job was a handsome “Dark Graphite Metallic.” Styling? A sort of oomphed-up sedan, with a sloping fastback. 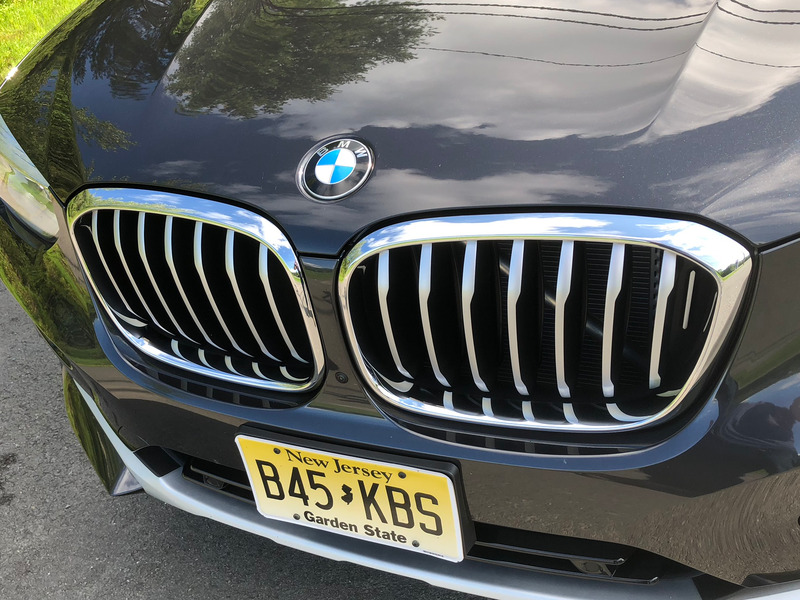 The signature BMW kidney grille dominates the front fascia. A closer look at those bold chrome blades, framing the legendary BMW badge. Can you spot the Hofmeister Kink? 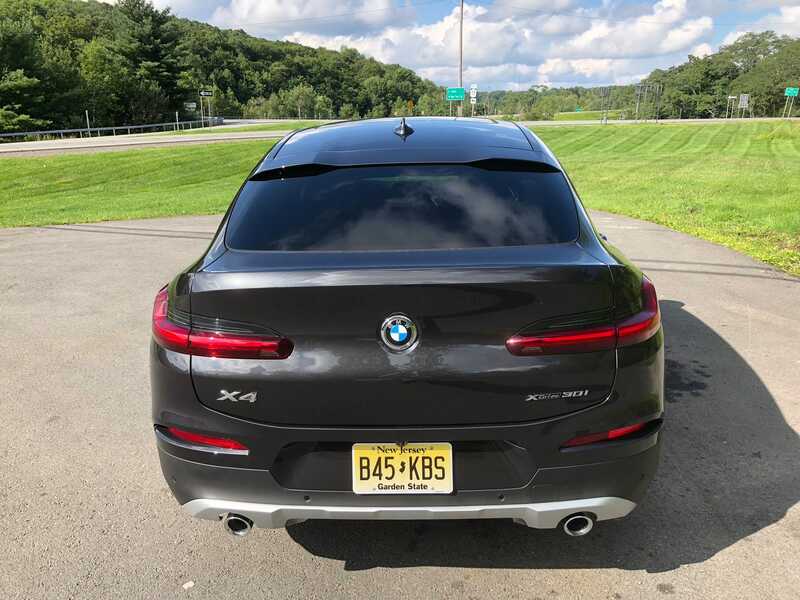 I sure can, mainly because the slope of the fastback exaggerates the rear-end design of the X6. I mean, let’s be honest: it doesn’t look to great from behind. Here’s the X3, the crossover SUV that’s the basis for the X4 (both are made in South Carolina, by the way). And here’s dangerous big brother, the X6 M.
The X3/X4 are compact SUVs, sitting below the midsize X5. 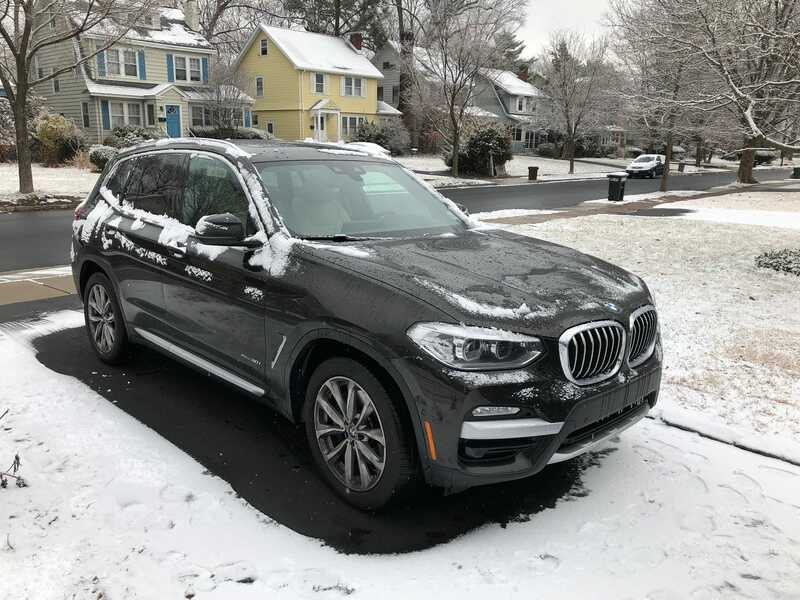 xDrive equals all-wheel-drive! The 30i trim packs a turbocharged, 248-horsepower inline four-cylinder engine under the hood. 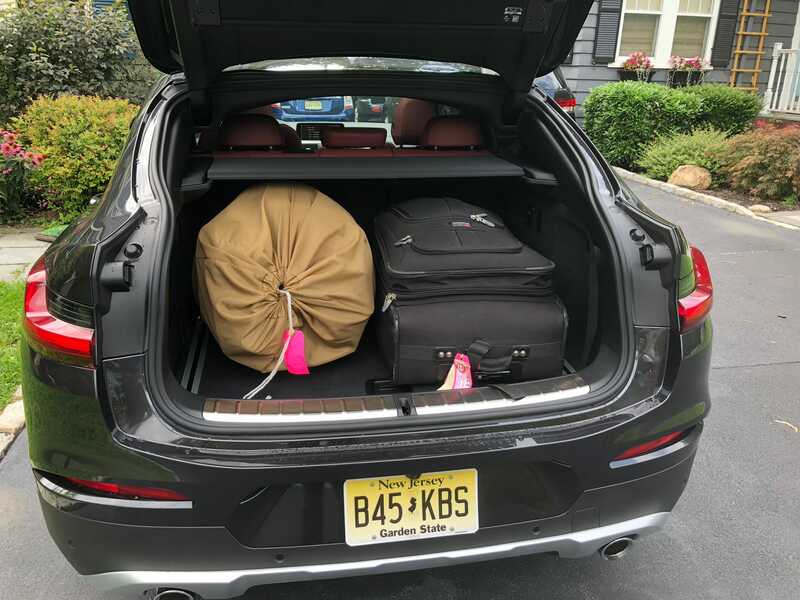 … More than enough to handle a large suitcase and a laundry bag crammed with enough linen and sleeping bags and miscellany to get a teenager through two weeks of camp. 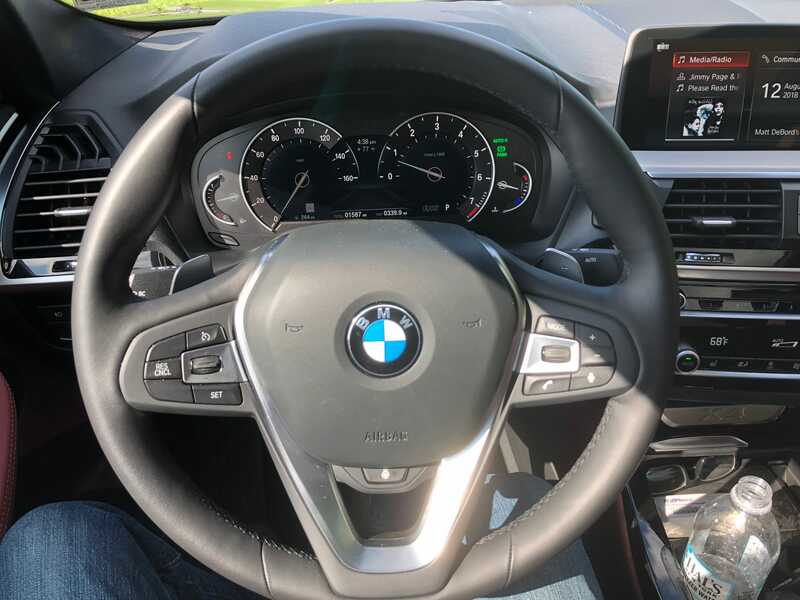 All BMW from the driver’s point of view: the ultimate driving machine lives on on this purposeful cockpit. The steering wheel is heated, as are the front seats. 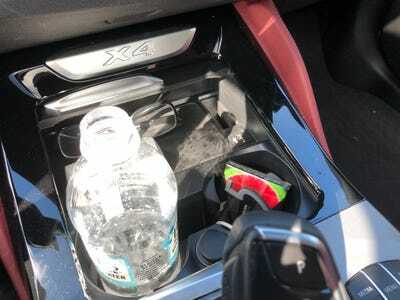 The center console provides a decent amount of storage and a pair of cupholders. 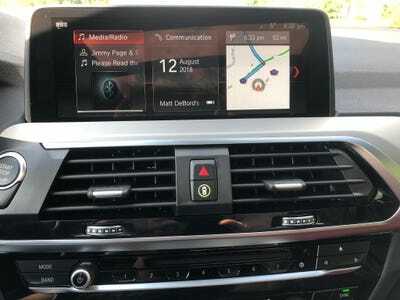 BMW’s wonky toggle shifter and the controls for the controversial but now much-improved iDrive infotainment system are also there, as is the selector for the X4’s drive modes. 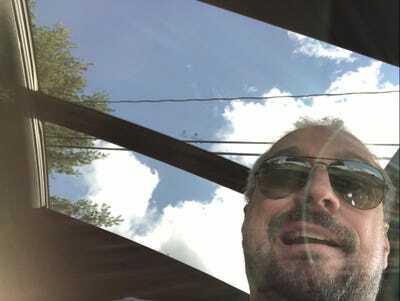 There’s a large dual moonroof that let’s in abundant sunshine! … Are adequately roomy. The “Tacora Red Vernasca Leather” interior, which comes with contrasting stitching, is lovely and expensive, a $US1,700 extra. 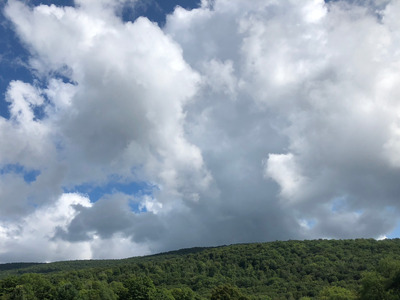 Speaking of lovely, after some miserable summer weather in the Northeast, I had spectacular skies for my drive into the Catskills. Our companion was BMW’s iDrive infotainment system. It’s been around for a while, an in the X4 is utilises this fairly large central touchscreen. The system isn’t the easiest to use – all the sub-trees and decision forks seem to just what the average German engineer would order – but it get the jobs done and is reliable. GPS navigation was faultless, the audio system sounds quite good and offers USB/AUX inputs as well as an old-school CD player. There’s also a small suite of apps, including a weather app that given the stormy, rainy nature of our Northeastern summer, I consulted often. To be honest, I was confused in the beginning by the X4, but I warmed up to it. 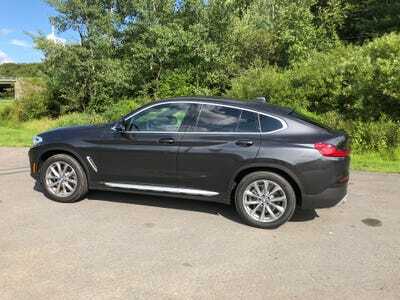 I should really favour the fastback ute over its SUV counterparts, but the oddness of the X4’s shape takes a while to overcome. I like fastback sedans, after all. And there’s no question that the X3/X5 family of crossovers is quite solid. 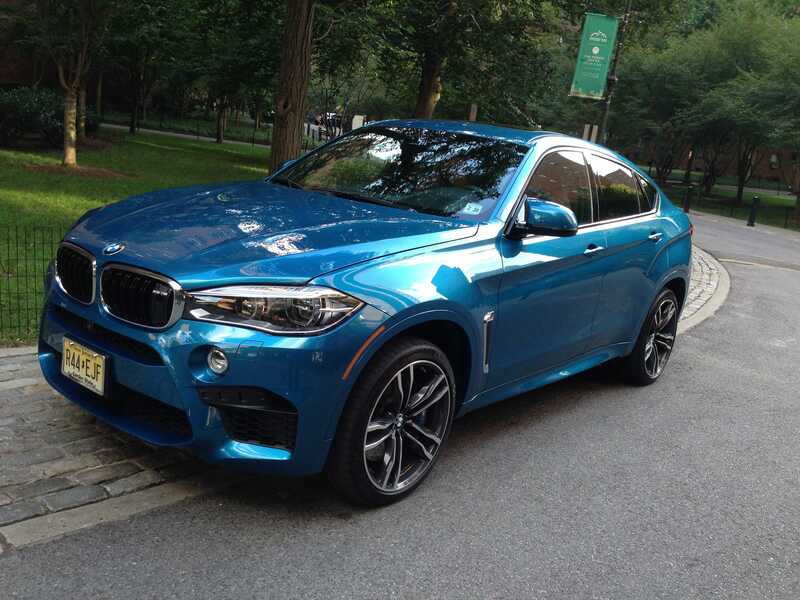 There are good reasons why people love these vehicles, combining as they do SUV capability with BMW driving DNA. What really won me over and vanquished some memories of the X6 M’s warlike powerplant was the eager pep of the X4’s four banger and the pop it could channel through its eight-speed automatic (there are paddle shifters and a manual mode if you want to go there). The 0-60 mph sprint passes in about six seconds, and I averaged an impressive 25 mpg. 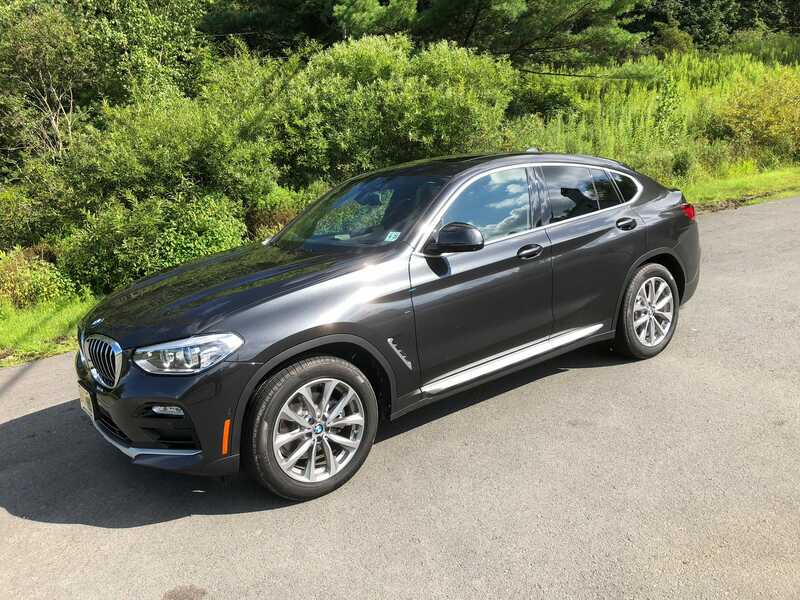 The X4 30i leans toward the sporty side of the driving equation, but it isn’t as bold as the M40i trim, which takes the ponies to 355 by swapping an inline four for a twin-turbo inline six. After a few days, I began to genuinely enjoy the X4’s tossable nature, not something I often encounter in SUVs. 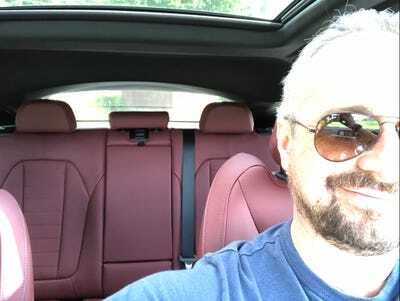 The major negative I encountered was the rather stuff seats, which when paired with the rather stiff ride no matter which mode I was in, and despite a lumbar support, evoked protests from my embattled and ageing lower back after a few hours on the highway. The X4’s cargo hold was up to the task of a road trip with gear, but the seats left something to be desired. Mind you, when you chuck the X4 hard into a corner, you appreciate those seats and the crisp composure that the SAC’s suspension and chassis delivery. 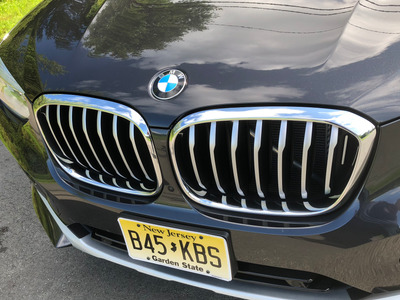 All this means this vehicle is really for suburbanites who would like to stand out from the crowd and who favour more driving in their ultimate driving machines that have been designed for tasks other than driving. I can accept that. And after a week, I embraced it.